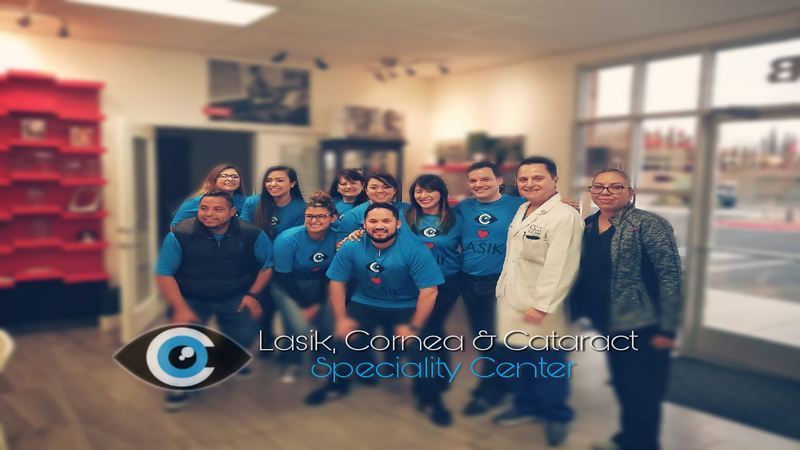 El Paso’s BEST Choice for LASIK, Corneal, and Cataract surgery and all your eye care needs. 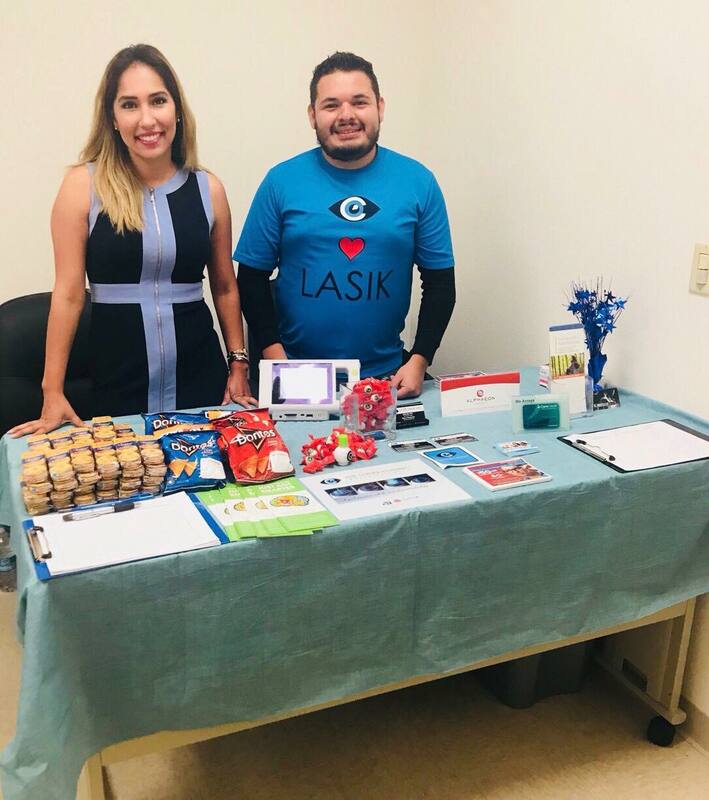 Welcome to LASIK, Cornea & Cataract Specialty Center where we provide impeccable care and service, utilizing the most advanced eye-care technology, and providing an environment specifically designed to instill confidence and comfort in their valued patients in the El Paso border area. When you’re at LASIK, Cornea & Cataract Specialty Center, you’re treated like family. Our one of a kind experienced doctors, surgeons and staff offer the best procedures, expert experience and the most competitive prices 6 days a week including Saturday. There’s no need to go anywhere else. Our three locations are here to serve you; east on Trawood and Montwood, central at 5-points at Pershing and west side on Doniphan not far from the Outlet Mall. All three offer our Eye C Optical Boutique to fill your eye vision needs for everyone in the family. You can also check out our popular designer brand name sunglasses and frames. We are proud to specialize in and to offer our patients Blade Free LASIK. Most LASIK surgeons agree that blade-free LASIK is safer and offers better results for patients. 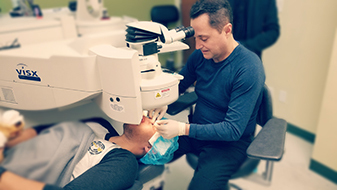 The LASIK, Cornea & Cataract Specialty Center own the latest technology and the medical experience making Blade Free possible. It is just another example of how we excel in offering El Paso area patients leading surgical solutions for better results. Give us a call now at 915-706-4030 for your FREE CONSULTATION and see if you are a candidate and take advantage of our Spring Special going on now through July 31, 2018. 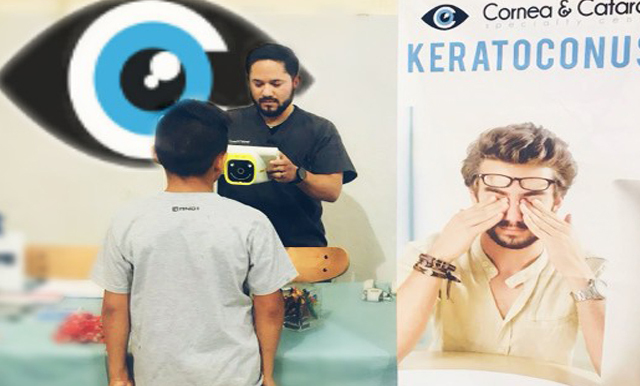 Lasik, Cornea & Cataract Speciality Center is excited to offer the cross-linking procedure using Avedro KXL system, the ONLY FDA approved cross linking device. For more information about cost and the procedure please call 915-261-7011. 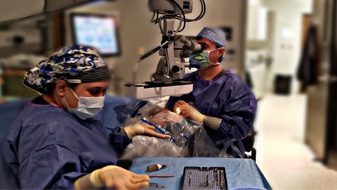 Cataract surgery is one of the safest and most effective surgeries in the U.S. 98% of all cataract surgeries are performed each year without serious complications being reported. What’s more, cataract surgery gives you the potential to treat cataracts, astigmatism and presbyopia at the same time (if desired), which may reduce the need for glasses. 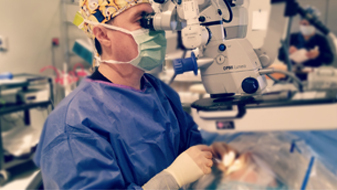 Dr. Mario Di Pascuale has been recognized as an American Institute of Medical Professionals 10 Best Corrective Eye Surgeons Exceptional and Outstanding Patient Services. 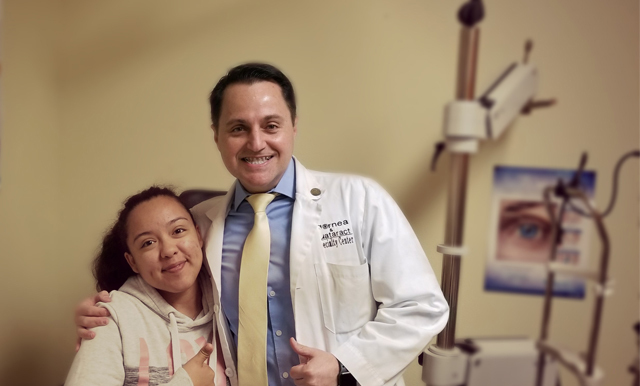 Dr. Roberto Fournier is passionate about helping patients improve their vision and quality of life. He is committed to providing the highest level of vision care. Dr. Mohamed Guenena is American board eligible and has medical privileges at UMC, Sierra and Providence Hospitals. 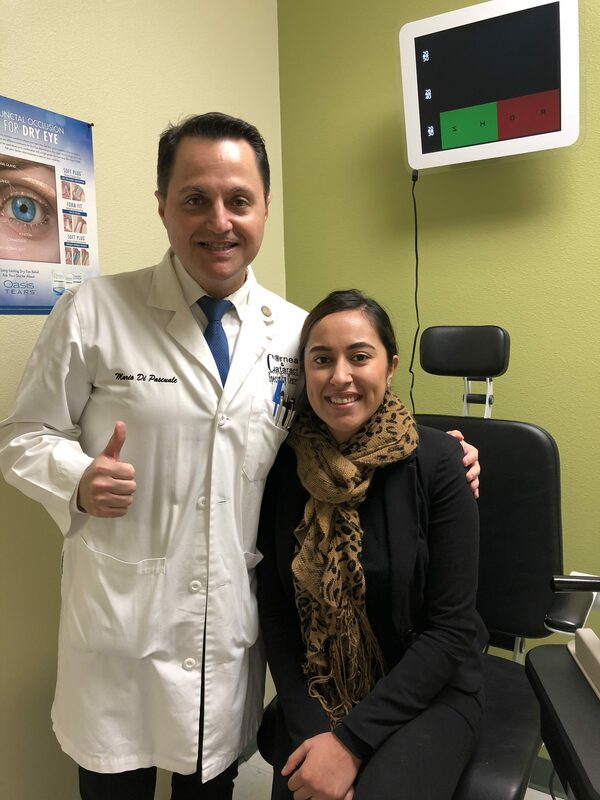 Dr. Erika Piñedo is passionate about helping patients improve their vision and quality of life. She is committed to providing the highest level of vision care. 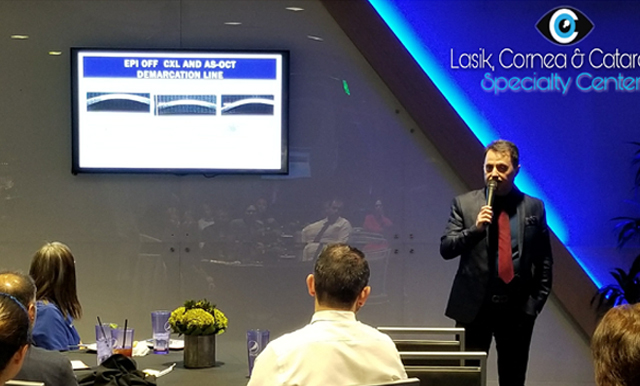 Schedule your complimentary consultation to see why patients choose Lasik, Cornea & Cataract Specialty Center for their vision correction.